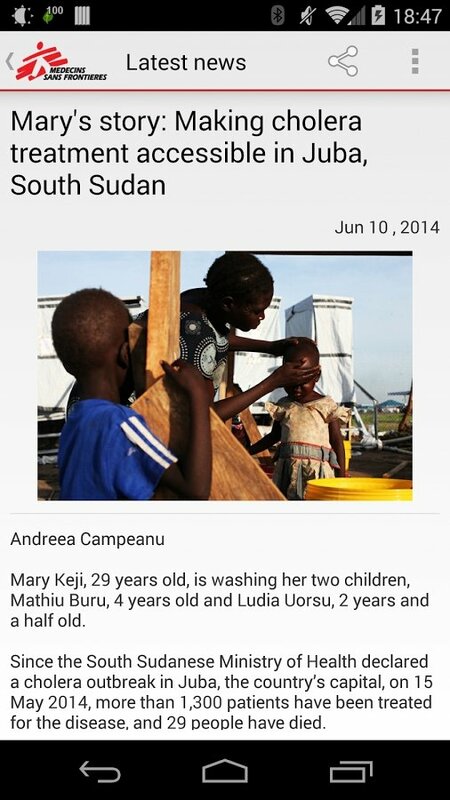 Médecins Sans Frontières, also known as Doctors Without Borders, is one of the most important NGOs in the world. It takes care of taking medical personnel and material to wherever there's a health emergency. Unfortunately, this happens more often than what we'd like. 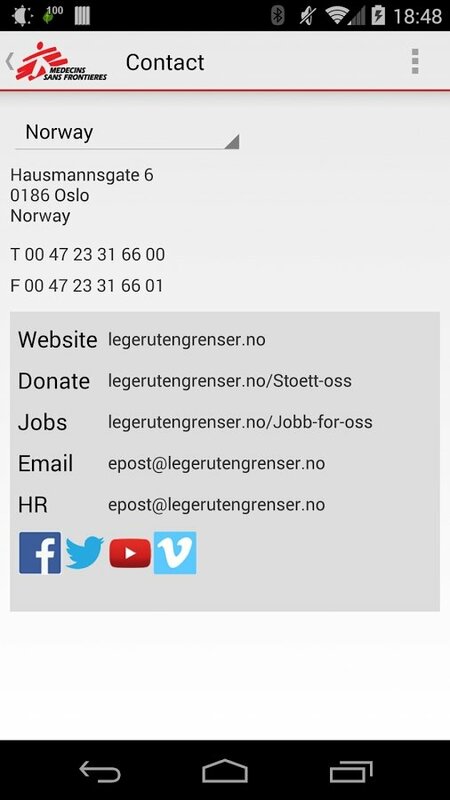 If you're interested in what they do and how they work, we recommend you to take a look at their official app, MSF International, that offers you all sorts of information about their activities. Médecins Sans Frontières is one of the NGOs with the greatest international presence. 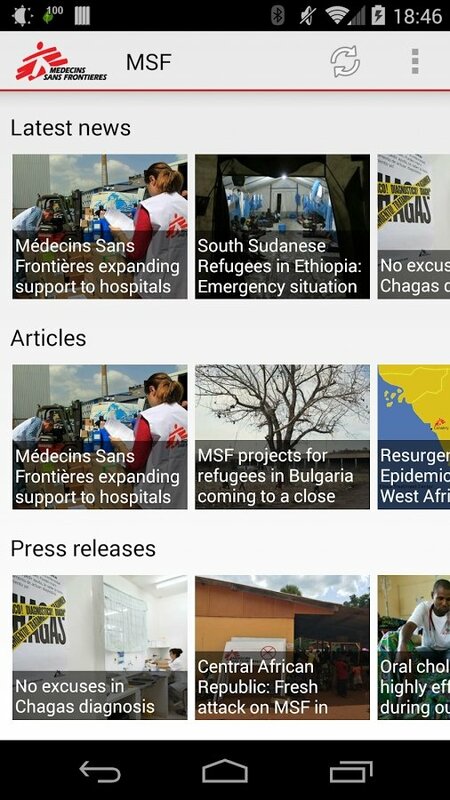 What will you find in the Médecins Sans Frontières app? Contact details of all the countries where it's present. Don't hesitate to download the application of one of the organizations that has done the most for people in need all over the world, and without depending on any government.